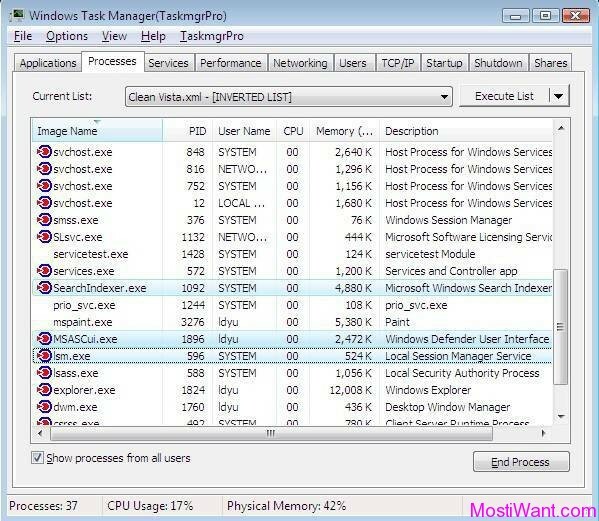 TaskmgrPro is a handy add-on for Windows Task Manager that improves the original task manager and adds quite a lof of functionality to it. TaskmgrPro will enhance the standard Processes tab and Services tab. For example, when you have this app running, you can batch kill or resurrect processes/services in the enhanced Processes/Servives tab. You can also save a list of processes/services to a file that will remember the processes’/services’ names and then terminate or resurrect them on request.Services tab also shows all installed system services with their statuses and allows you to change the method they are started with at once. On top of that, TaskmgrPro also adds a few tabs to your Task Manager. These Are TCP/IP, Startup, Shutdown, and Shares. 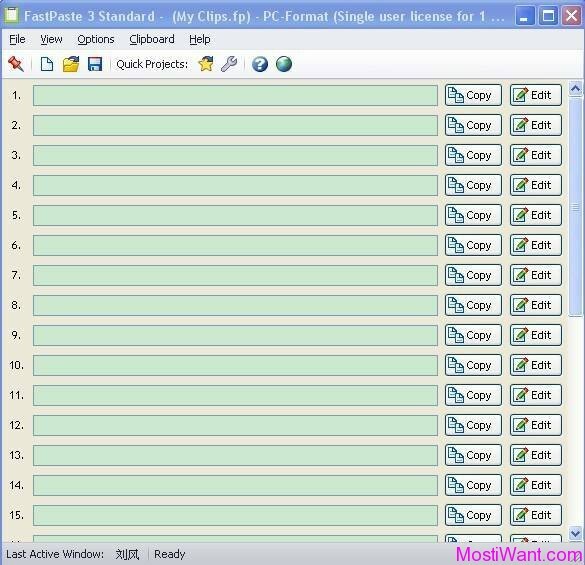 You can view all established TCP connections and all open ports in the additional TCP/IP tab, manage the Windows startup procedure in the additional Startup tab, make your PC turn off, log off, restart or hibernate at a specified time in the additional Shutdown tab and manage shared folders easy in the additional Shares tab. 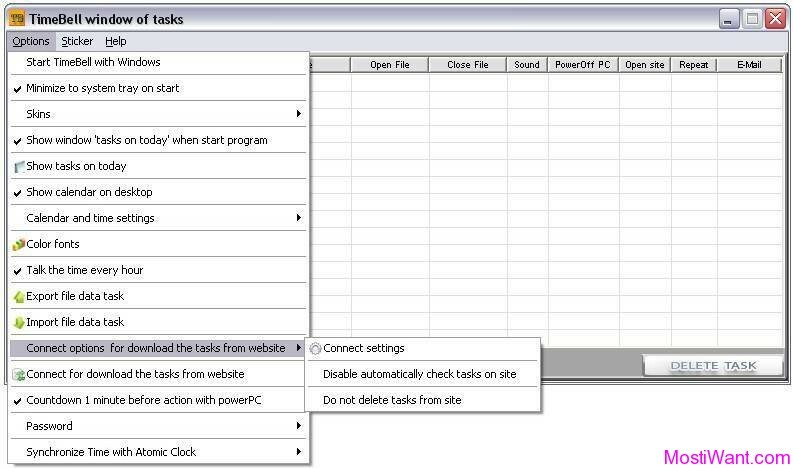 TaskmgrPro Shutdown Scheduler is integrated into Windows Task Manager so you can access it quickly. Press Ctrl + Shift + Esc or Ctrl + Alt + Del to launch Windows Task Manager. Alternatively, right-click on taskbar then choose Task Manager. TaskmgrPro is normally priced at $49.95 per serial number / registration key, but you can download TaskmgrPro 1.4.5 full version free and legal from Giveaway of the Day for today only ( September 22, 2013). Don’t miss it. Visit GOTD Page. TaskmgrPro support Windows XP, Vista, 7(x32/x64. Please make sure to follow the instructions in the readme.txt file which is included in the package for proper activation. You have to install and activate it before the Giveaway offer for the software is over. System Explorer is a full-featured task manager and process analyzer that gives you an exhaustive view of all the activities currently going on in your system. t lets you see what’s happening in your system, from currently active processes to installed drivers, including also network collections, startup applications and Internet Explorer add-ons, if you have any. You can end any active process or delete items from the startup menu, to name a couple of examples. System Explorer has the possibility to obtain more information about each process from Google, or check it for virus with an online anti-virus tool. Process Explorer is an advanced process management utility that picks up where Task Manager leaves off. It will show you detailed information about a process including its icon, command-line, full image path, memory statistics, user account, security attributes, and more. When you zoom in on a particular process you can list the DLLs it has loaded or the operating system resource handles it has open. 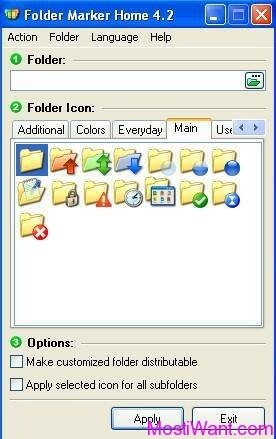 The top always shows a list of the currently active processes, including the names of their owning accounts, whereas the information displayed in the bottom window, which you can close, depends on the mode that Process Explorer is in if it is in handle mode you will see the handles that the process selected in the top window has opened, if Process Explorer is in DLL mode you will see the DLLs and memory-mapped files that the process has loaded. This unique capabilities of Process Explorer make it useful for tracking down DLL-version problems or handle leaks, and provide insight into the way Windows and applications work.